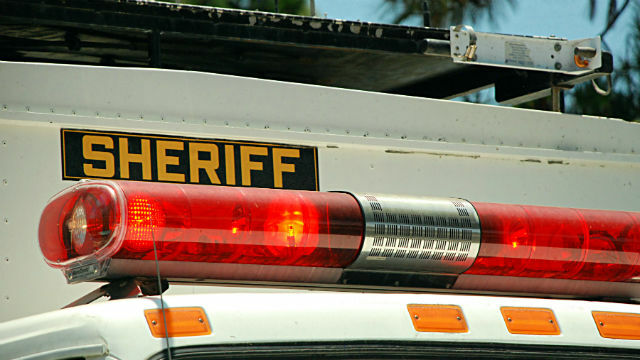 A pedestrian was struck and killed by a vehicle on state Route 67 in an unincorporated portion of San Diego County near Poway. The fatal accident occurred at 11 p.m. Sunday on state Route 67 near Cloudy Moon Drive, San Diego Sheriff‘s Sgt. David Toner said. According to witnesses, a 35-year-old man was walking in the middle lanes of northbound state Route 67 when he was struck by a 28-year-old woman driving a Buick sedan, Toner said. The impact launched the man onto the southbound lanes of the freeway, where he was struck by at least four other vehicles and dragged around 50 yards, Toner said. The victim, whose name was withheld pending family notification, was pronounced dead at the scene, Toner said.